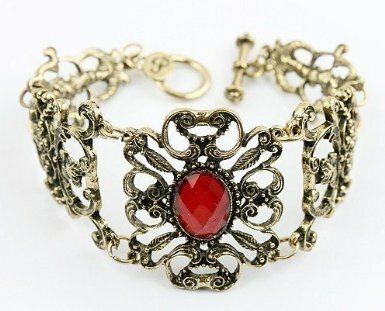 This Fashion Vintage Bronze Ruby Bracelet-Red&Bronze is $1.19 + free shipping. 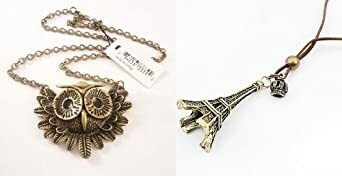 This 2 Pcs Pack- Bronze-Fashion Vintage Eiffel Tower Pendant With Chain + Art deco owl vintage retro Long necklace jewellery pendant $1.59 + free shipping. 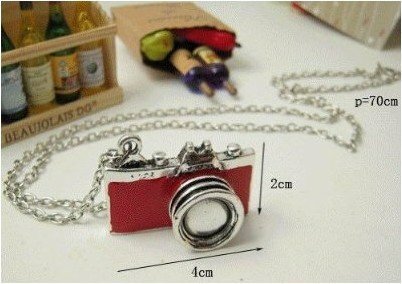 This Unique Vintage New Retro Camera Photographer Necklace-Red is $1.19 + free shipping. 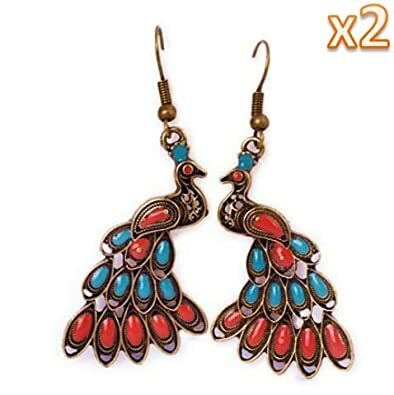 These Vintage Peacock Earrings are 99 cents + free shipping. 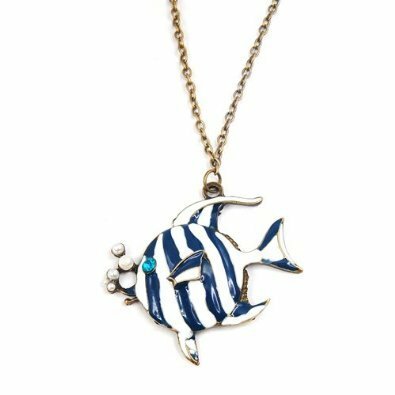 This Bronze Chain Stripes Bubbling Angelfish Swim Tropical Fish Pendant Necklace-Blue&White is $1.10 + free shipping.